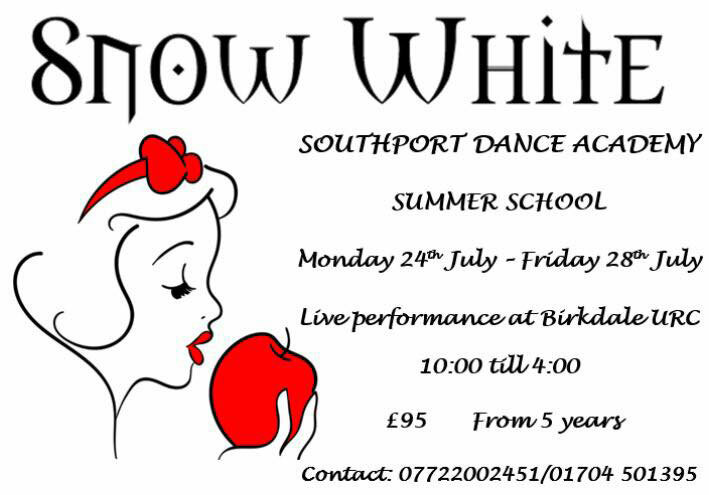 Southport Dance Academy - dance school for all levels of ballet, tap, riverdance, musical theatre, modern, pointe and jazz. 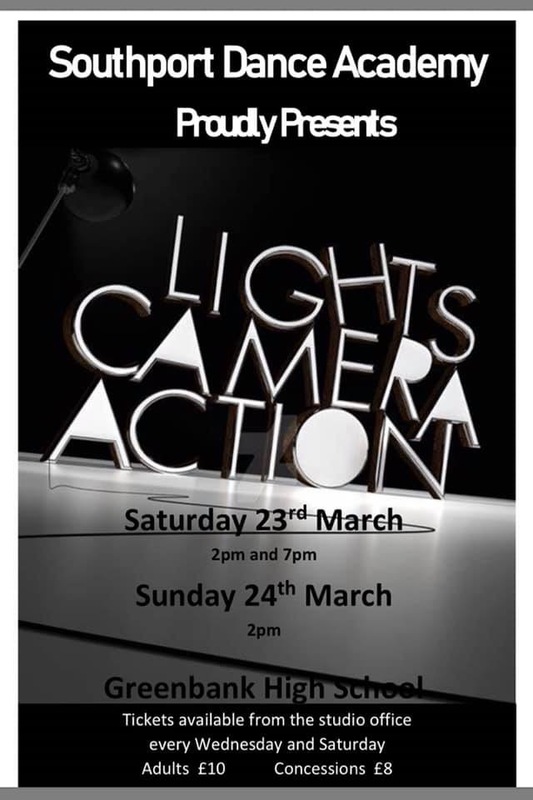 This year's show 'Lights Camera Action' was held at Greenbank High School on Saturday 23rd March (2pm & 7pm) and Sunday 24th March (2pm). View a short promo of the DVD below. The professional photographs are now available for viewing and purchase. Click on the link below and use the password sdagreenbank2019. On September 8th senior pupils appeared at the Southport Theatre dancing with the International Stars of Magic. 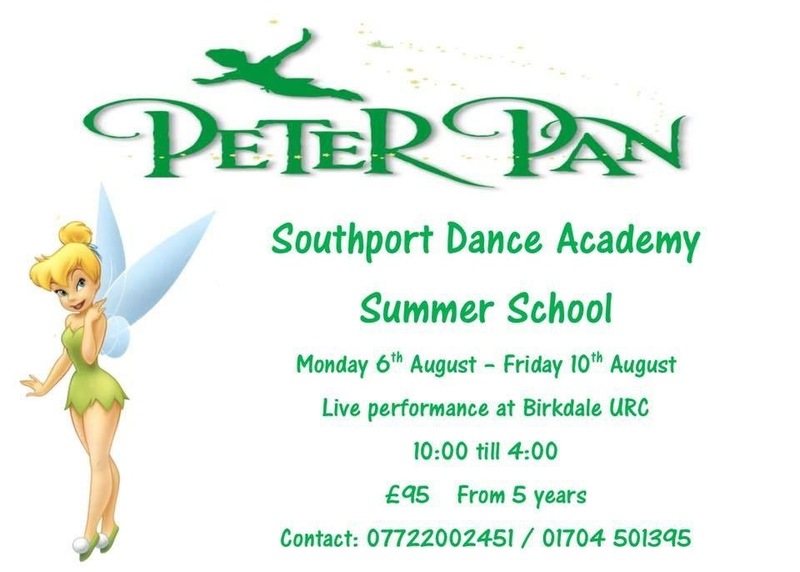 Our summer school this year was Peter Pan. 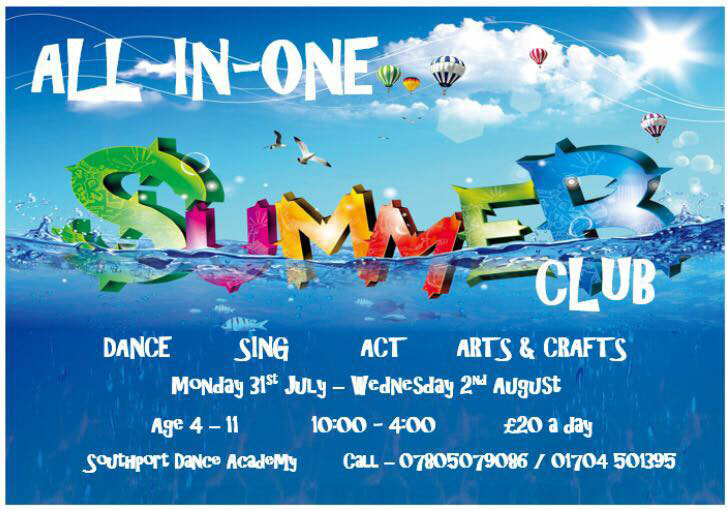 We also had a summer club from 30th July - 1st August. 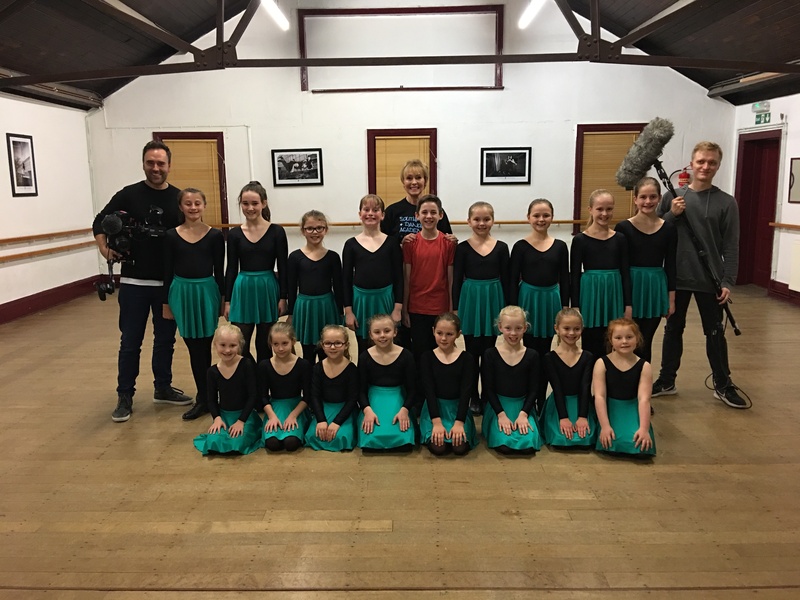 We're finally able to announce that we've been secretly teaching dance for the hit Sky TV show 'This Time Next Year'! Our Principal Miss Elizabeth Kendrick has been tutoring Elliot Heap to achieve his dreams of competing as an Irish Dancer. 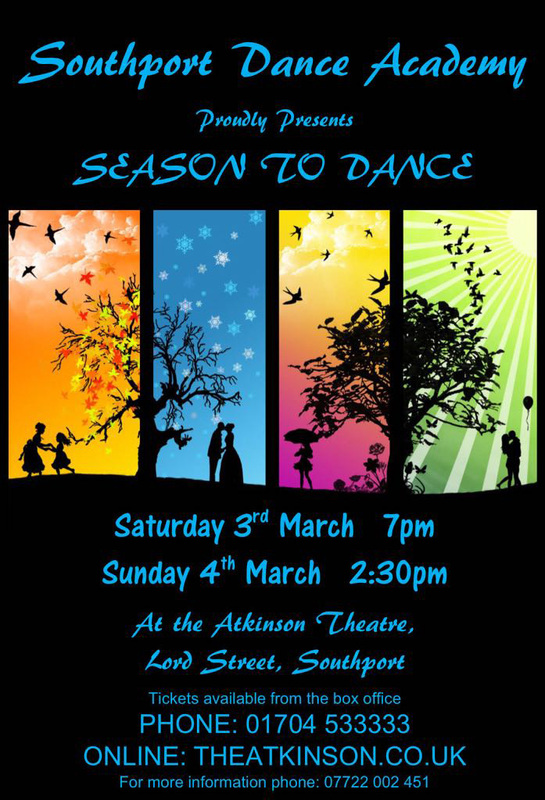 In March 2018 Southport Dance Academy presented 'Season to Dance' at the Atkinson Theatre. 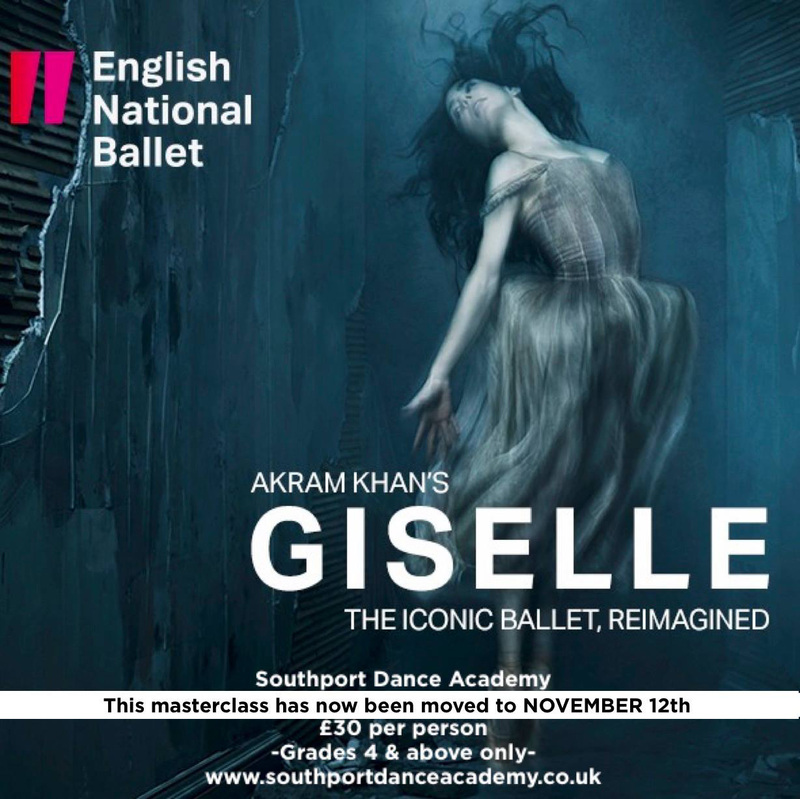 The English National Ballet visited Southport Dance Academy on Sunday 12th November to perform a masterclass on their brand new show, Giselle. Congratulations to Sophie Jones who has just won a scholarship to Laine Theatre Arts London - one of the biggest dance colleges in the country. We wish her every success and look forward to watching her on the West End. Watch a montage of 20 years of SDA below. Congratulations to Sophie Jones, Jade Tennant, Mia Watson and Grace Toker who were nominated for the International Dance Awards at the Royal Northern College of Music in Manchester. Summer school was a great success. Watch a montage of it here. 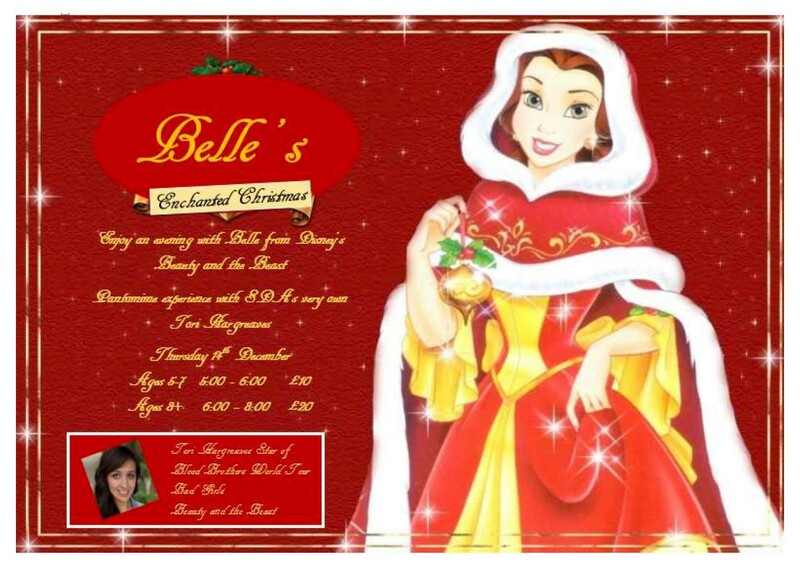 Students have just returned from a fabulous trip to Disneyland where they performed on the "Cinemagique" Stage and also took part in the Disney Parade.They had to audition back in December 2014 and were one of the successful schools to get through! The trip was called "Reach for the Magic" and the students certainly did. 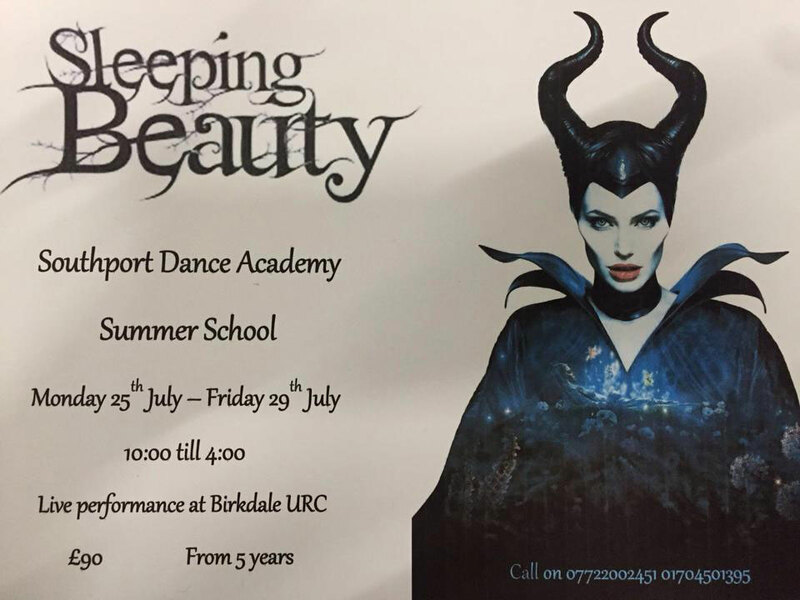 Miss Kendrick said, "I was so proud of everyone , they were absolutely brilliant , congratulations to parents and pupils!" 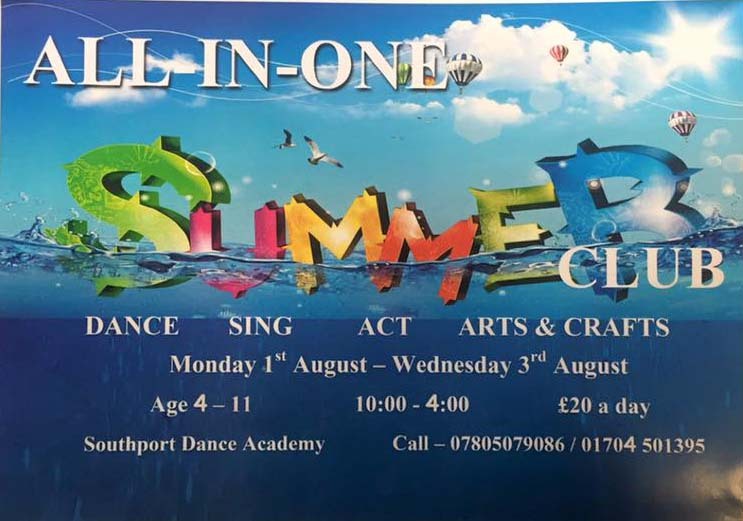 Congratulations go to Emma Pinnington (North West Song and Dance Champion) and Matthew's Senior Street class who have both been chosen to appear in a Showcase Gala at the Floral Hall. 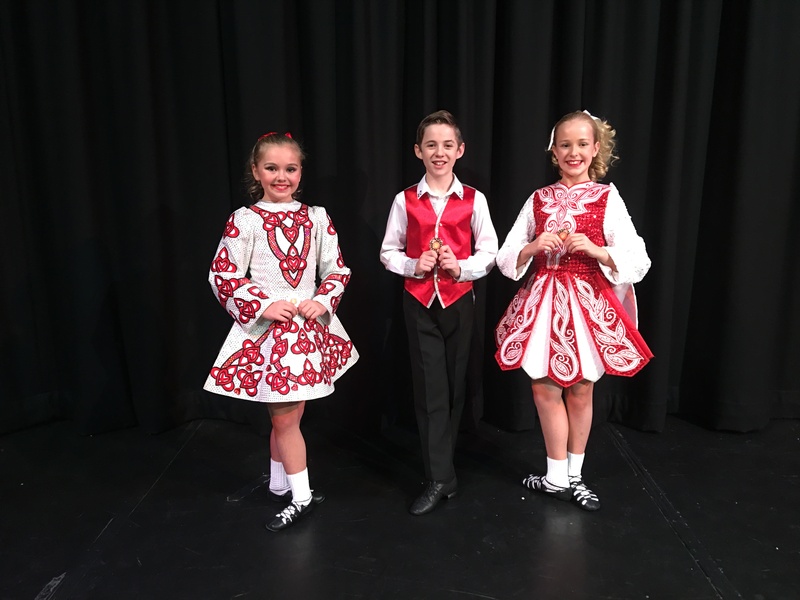 Good luck to Kathryn McKevilly, Georgina Lloyd and Nina Heywood who were nominated for the IDTA Freestyle Scholarships in Birmingham on 10th May, and also Intermediate Cheerleading who are in the finals of the Northern Stars Vocal and Dance Competition on 11th May. IDTA is delighted to annouce that the UCAS Tariff Advisory Group have approved our application to access the tariff points for Graded and Vocational Graded Examinations in Dance. 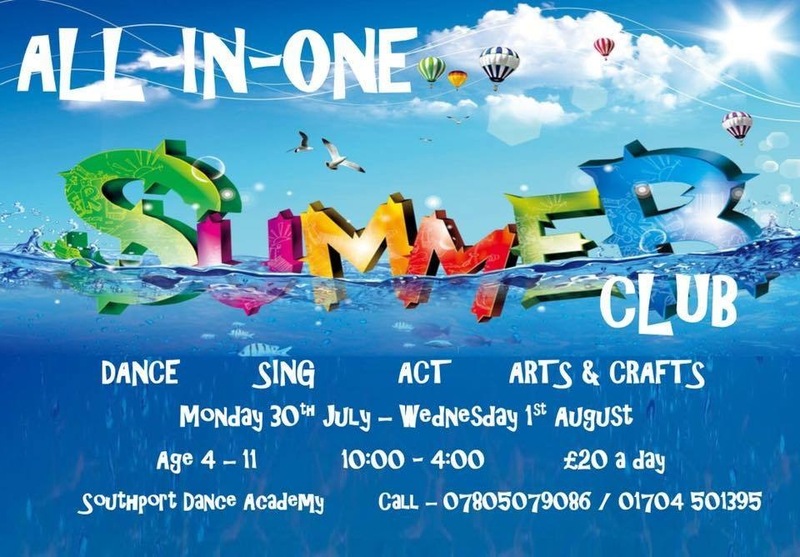 A number of students have chosen dance as their physical activity and have completed this section of the award at the school. 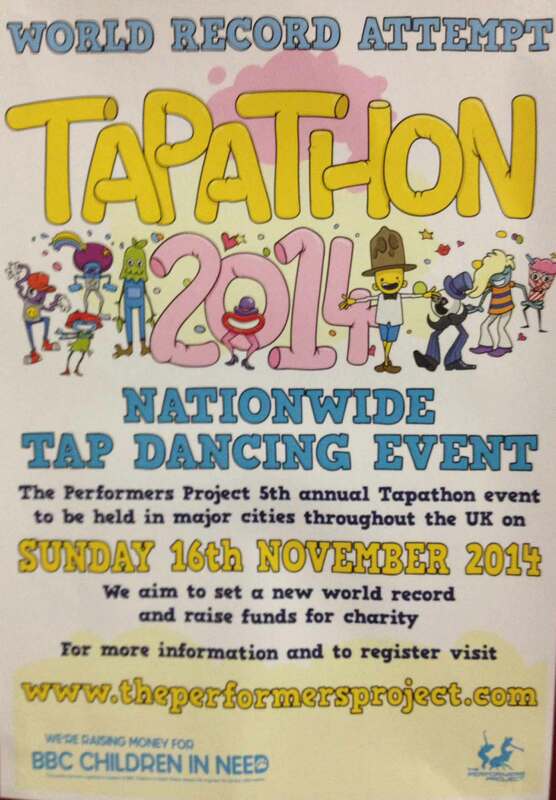 In 2013 we took part in a 'Tapathon' for Children in Need. We hoped to break the Guinness Book of Records for the most amount of people doing the same dance at the same time all over the country. 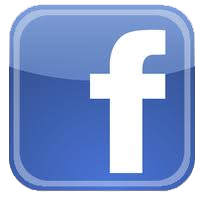 2012 was a most successful year for SDA. 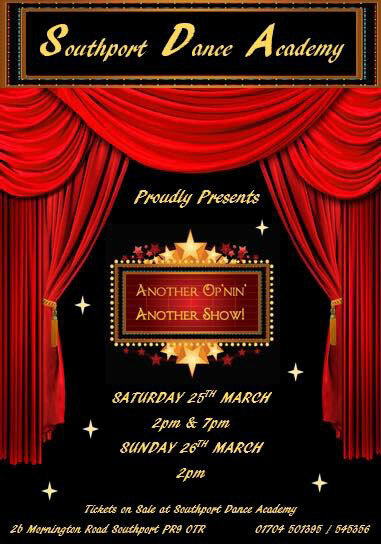 We had pupils nominated for IDTA Theatre and Freestyle Awards. 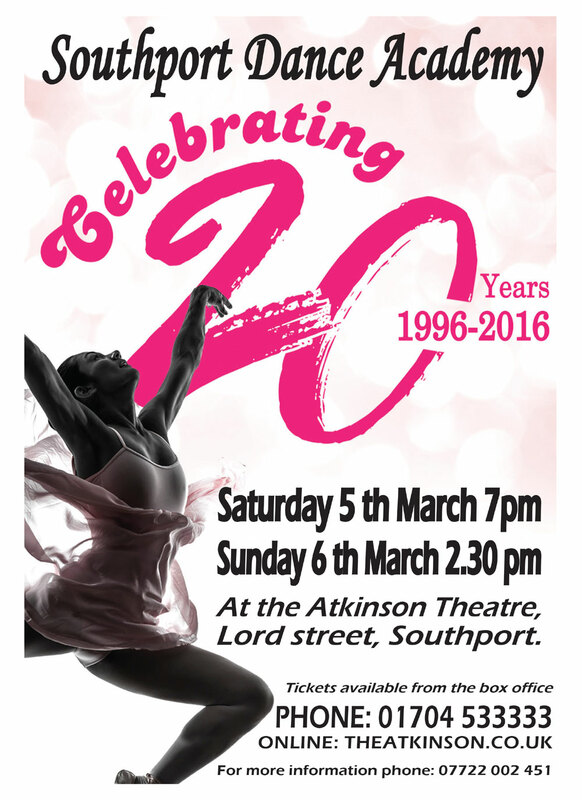 We were invited to dance at Southport Theatre with Russell Watson, at the ADA and IDTA Gala shows and 10 pupils were chosen for the English Youth Ballet production of Coppelia. We had amazing exam results this time. We gained more honours than ever before - congratulations to all the children for working so hard. Well done to Hayley Trussell and Portia Murray who both gained 92 marks for their teaching exam! They are both now an associate for the IDTA.